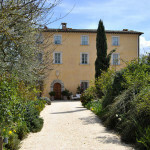 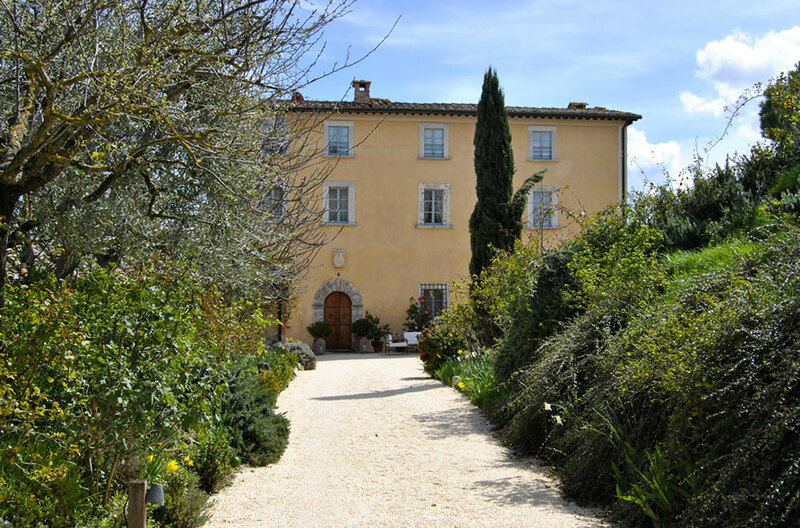 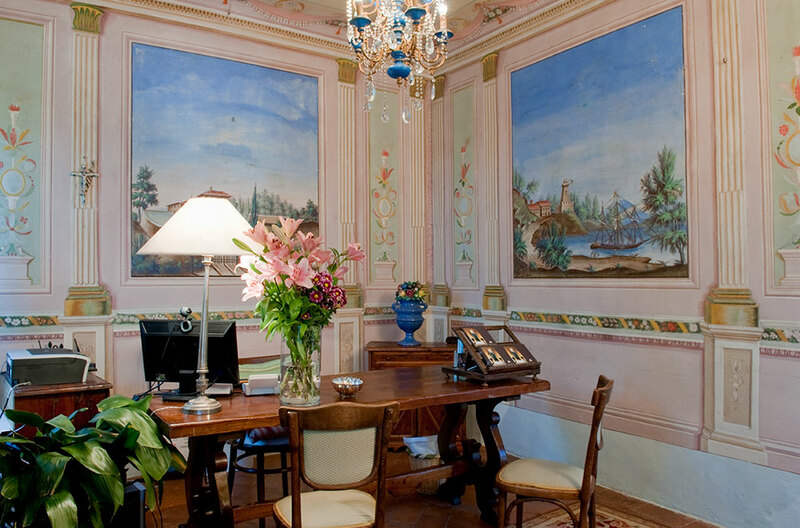 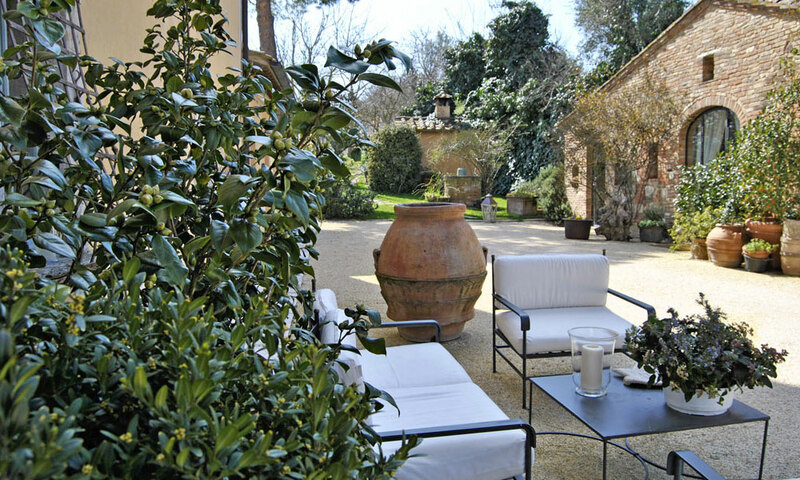 Built in the late sixteenth century, this Villa was the country residence of a noble family of Montepuciano In 2000 it was bought by the present owners, who have decided to turn it into a small relais. 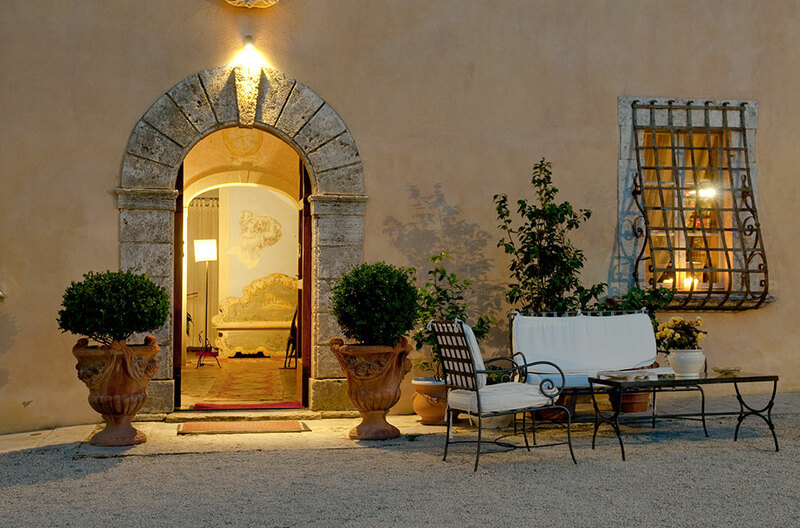 The restructuring process was designed in compliance with the total conservation of the furniture and decorations, trying to achieve the result of being able to touch history through the walls of the Villa in Montepulciano. 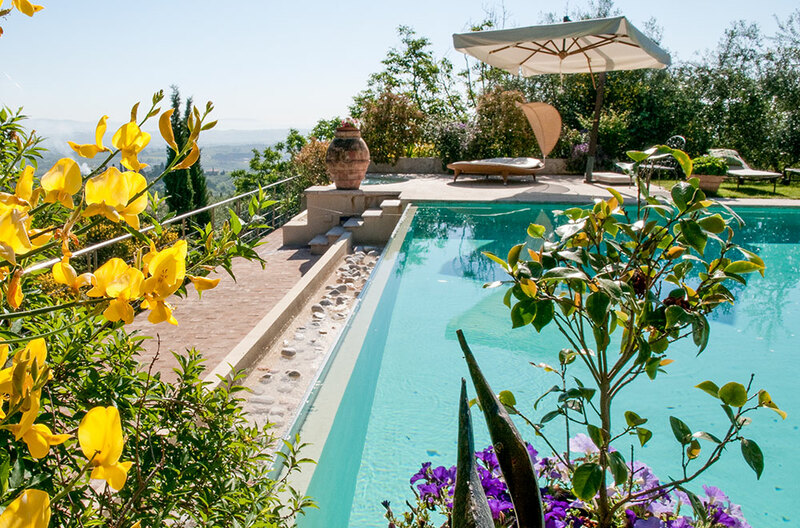 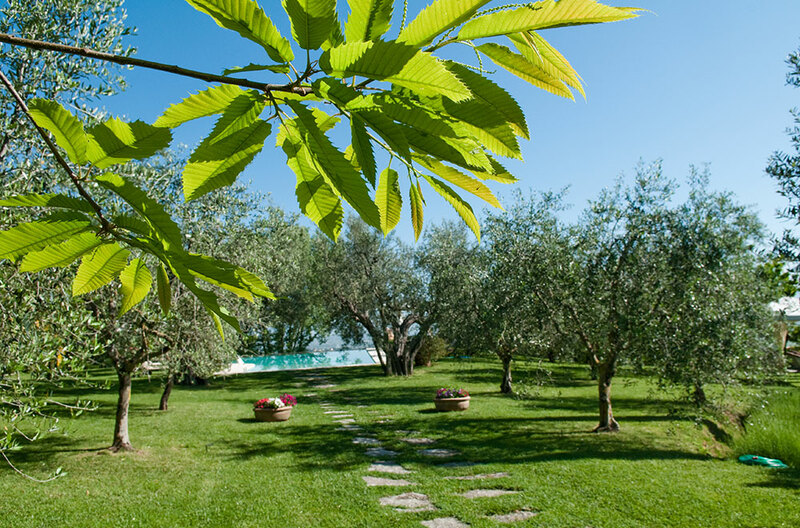 The gardens of Villa in Montepulciano are the flagship property, a quiet place where you can escape from the busy life of metropolitan cities and relax enjoying the abundant nature and the Mediterranean fragrances. 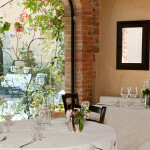 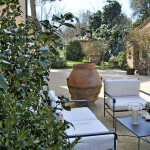 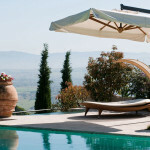 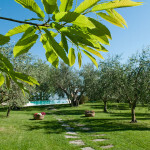 The Tuscan garden surrounded by olive trees and flowers that leads to the infinity pool, the Italian garden with a fountain, white and red roses and other small corners around the Villa, where both breakfast and dinner are usually served. 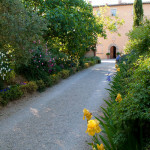 All these gardens surround the main villa and change the aspect, their colors and scents throughout the seasons. 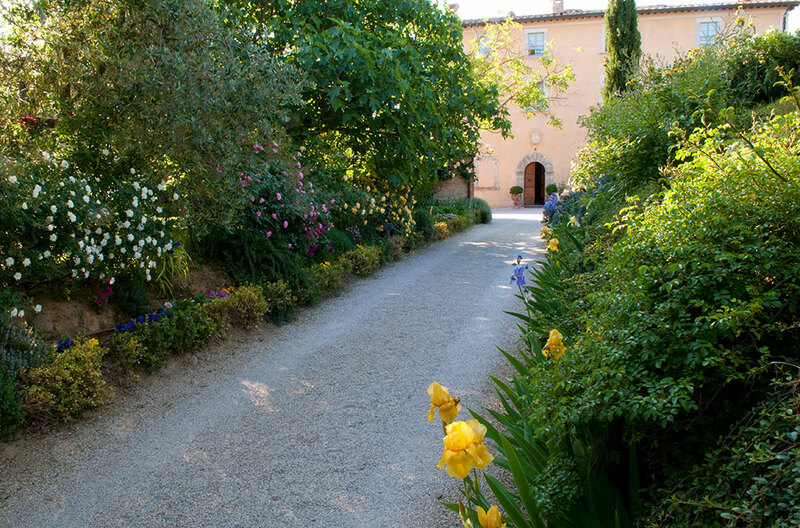 During spring bloom countless wildflowers, while the summer is filled with the scent of lavender and rosemary. 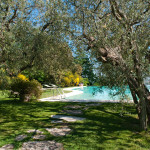 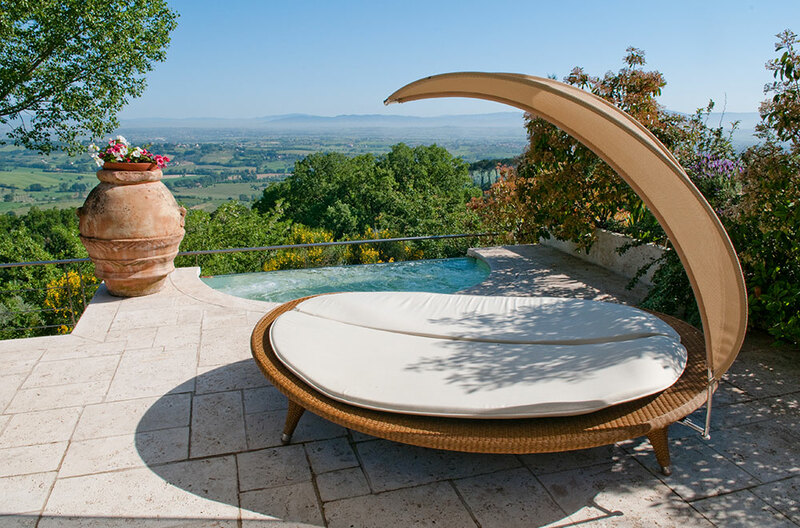 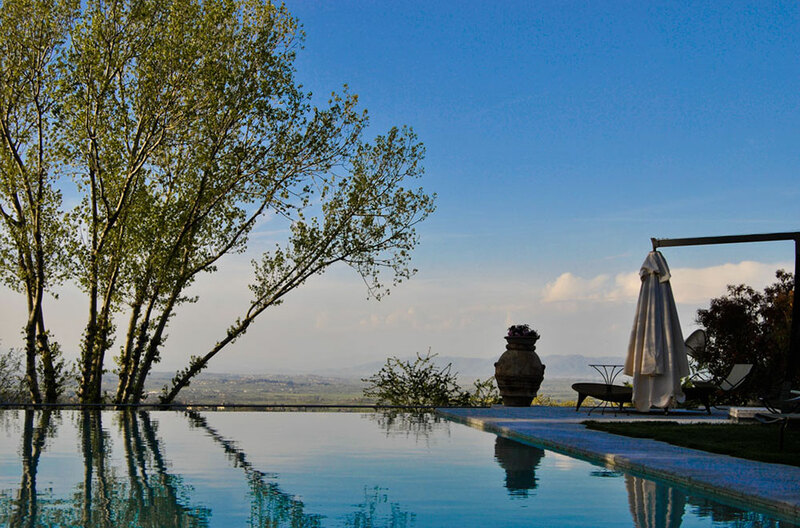 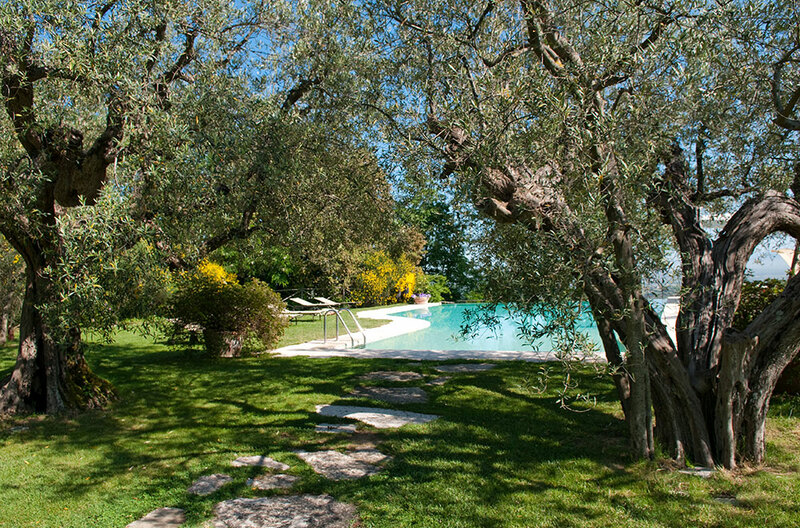 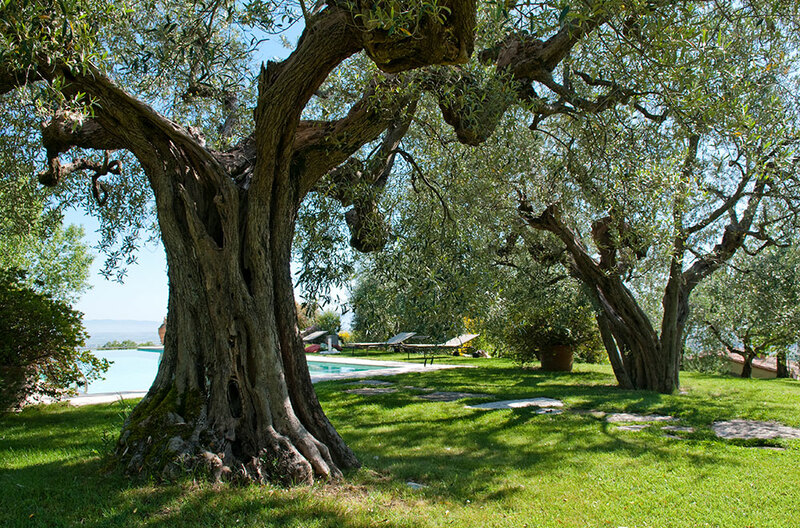 The infinity pool and the jacuzzi overlooking a breathtaking view between olive trees, where guests can relax while enjoying the colors and scents of Tuscany. 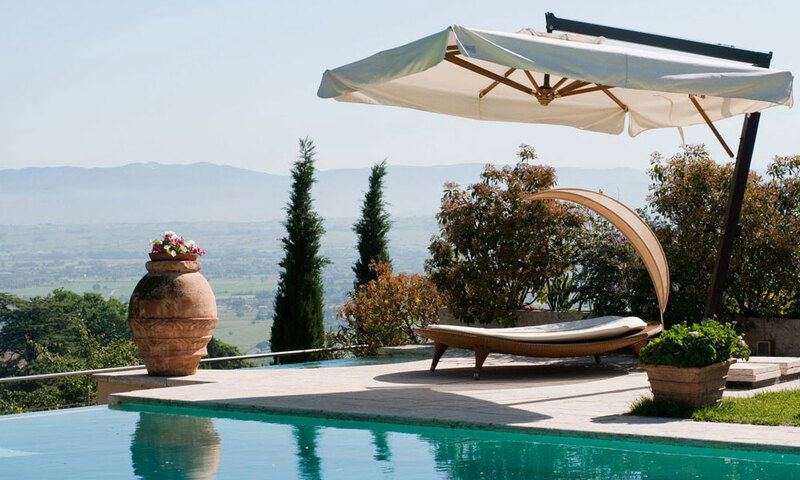 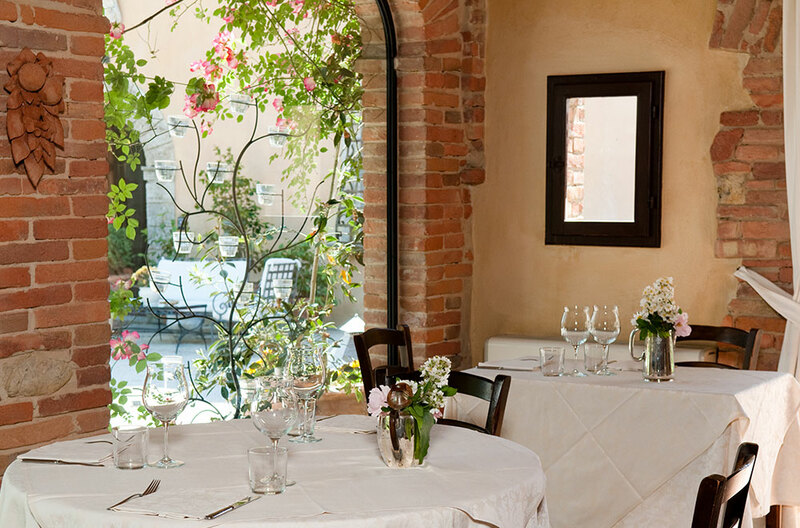 Perfect for small groups of 30 guests, you will surely fall in love with this Charming Villa for your wedding in Montepulciano.